All right Miami, you have been asking for it and now you have it. 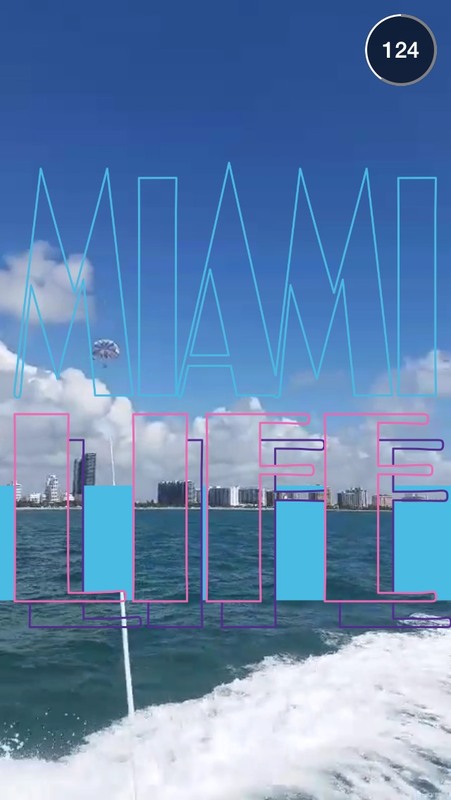 Bring your “A” game tomorrow with the best Snapchat videos and pictures of the city and South Beach. 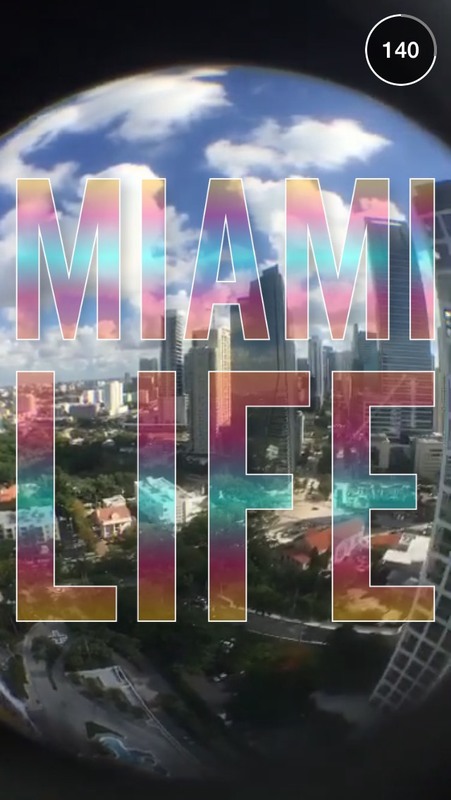 It is one of the best times of the year to be in Miami so don’t hold back. I imagine we will see plenty of beach scenes and a fantastic night scene. What are some of the bars and clubs we should see videos from? 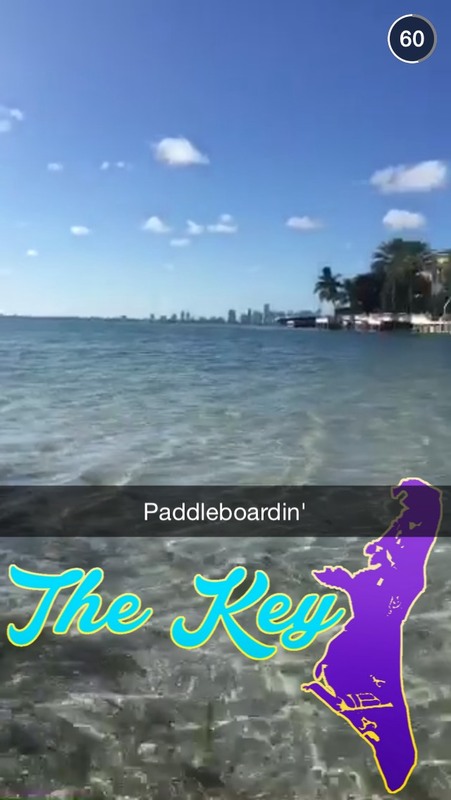 Where do you think Snapchat will focus during the day? Are there any specific restaurants or eateries that have to be featured? 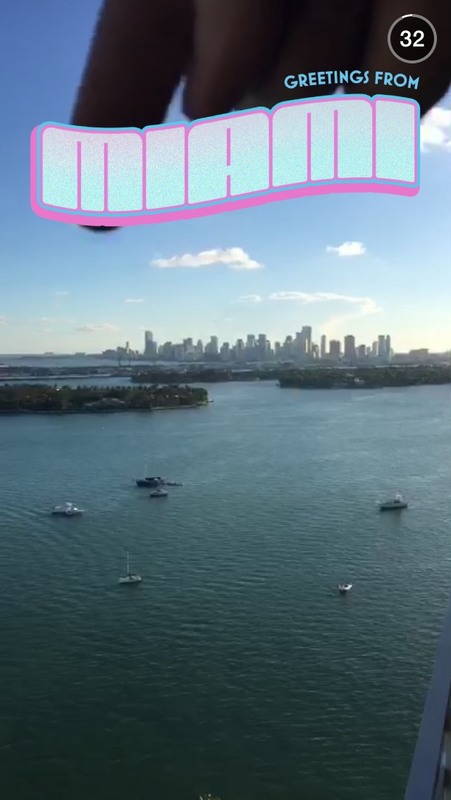 The Miami Life Snapchat Story had several videos from the Miami Marlins game and other places around the city. Did you think this was a good Snapchat Life City story? Do you think it could have been better?